On this week's episode, the 2015 Halloween Spooktacular kicks off in rare form as the WHM gang tackles Brainscan! Did they really think Trickster was going to be the next Freddy or Pinhead? Why do the rules of this game change every time Furlong plays? And had he lived, would Kyle have been Michael's best bud for life? PLUS: That fat guy was definitely not a foot tattoo guy! 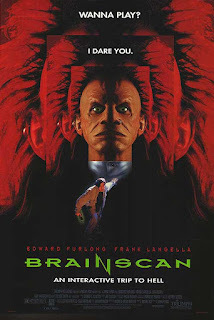 Brainscan stars Edward Furlong, Frank Langella, Amy Hargreaves, Jamie Marsh, and T. Ryder Smith; directed by John Flynn. The Halloween Spooktacular is our most popular time of year! 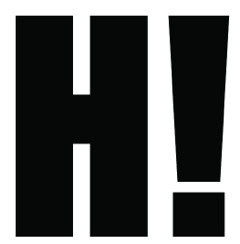 Do us a solid and use these horrific episodes to spread the word about the show. We'll be best buds for life! I was hoping to see what kind of Polanski jokes would come from Ninth Gate but this movie is way more fun and I dunno, at least as bad as that boring thing. 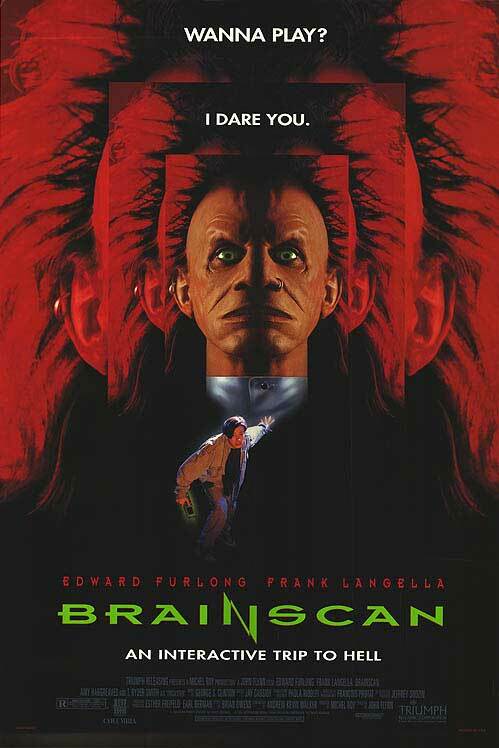 Now that I've rewatched Brainscan for the first time in about 10 yrs, maybe replace fun with really creepily sexual. A little bonus every year with the Halloween Spooktacular is that kickin' rad theme tune. I would tell people I know about the show, but since I don't know anyone you're out of luck, incidentally I heard about the show through Something Awful forums which currently has a WHM thread. Actually, Mark Hamil played the Trickster in the 1990's Flash live action tv show. So, I think it's pretty appropriate to use his Joker voice. Also, those bits were hilarious. if your clue for next week is for the movie "Killer Workout" please check out our take on that glorious mess! I even made matching "Rhonda's Workout" shirts. You Guys are awesome! This episode easily qualifies as an instant WHM Classic episode. Goddamn, guys. that was funny. 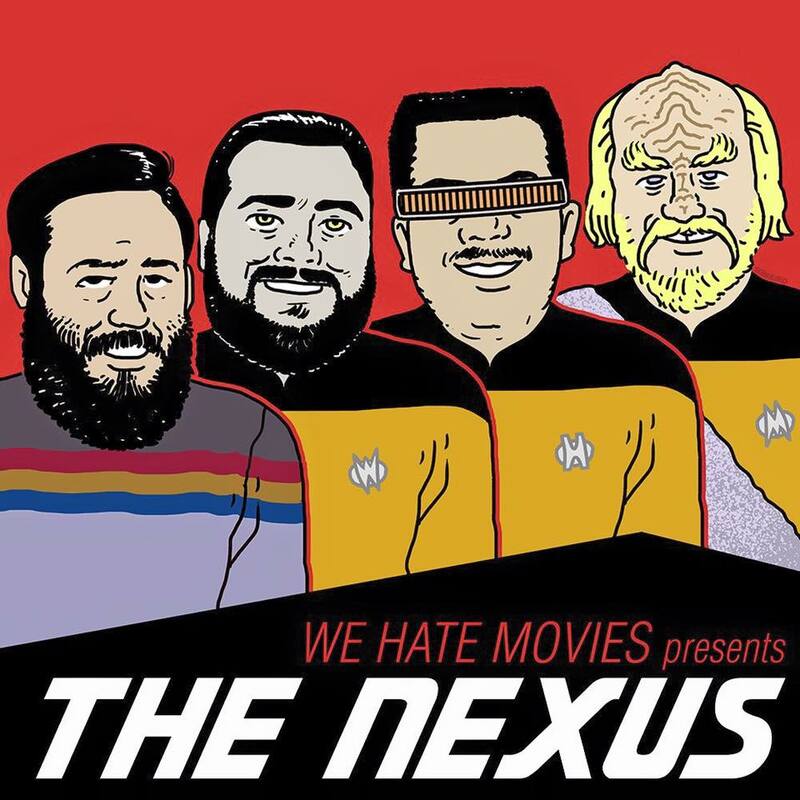 This is by far the best 'bad movie' podcast out there. 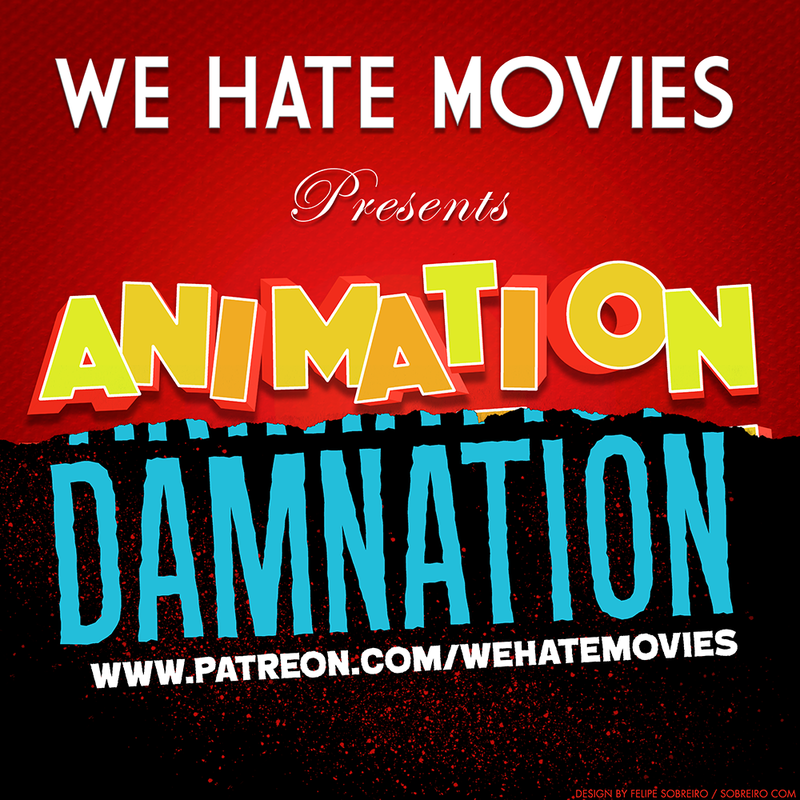 Blows away Film Sack, Flop House, Stinker Madness, etc in terms of really dissecting these trainwreck movies and exploring all the various elements that made them so mind-bogglingly awful. But on top of that, it even outshines How Did This Get Made, with all it's myriad well-known comedians, when it comes to pure laughs. The wit and humor and hilariously-varying-in-quality impressions in these two hundred+ episodes are absolute gold, and I just want to applaud you for finding that perfect balance over all these other movie podcasts. And, better yet, we listeners don't even have to suffer the wives' of some of these bad movie podcasters, who sadly bring nothing to the table nor have any particular vocabulary for movies that would qualify them for said podcast :p!